Out of about nine million direct beneficiaries of the Agricultural Productivity Program in West Africa (WAAPP), close to 4.5 million were women, representing about 49 percent. Overall, the WAAPP benefitted about 56 million people indirectly and trained a new generation of agricultural scientists. Three of every ten researchers trained by thirteen West African countries involved in the WAAPP in the past ten years were women. Against, the initial baseline, experts argue, it is a substantial number. CORAF’s Gender, Youth and Social Protection service worked in close collaboration with the gender specialists of implementing countries to design and promote gender-sensitive and climate-smart technologies and innovations. Prior to the implementation of the WAAPP, CORAF led a multi-donor research project known as the Multi-Donor Trust Fund (MDTF). 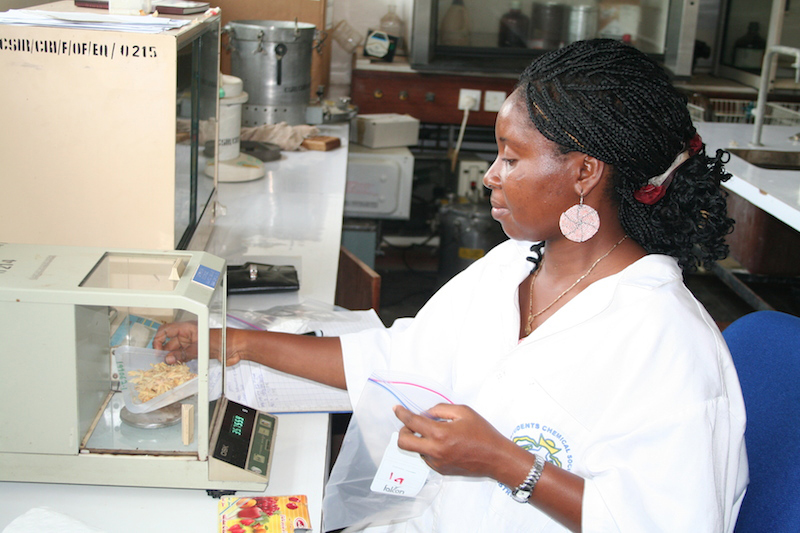 According to an independent evaluation of the MDTF, more women accessed, adopted and used innovative technologies to improve agriculture productivity in West Africa during the period 2013-2016 than expected. “Their (women) gains in the adoption of technologies and innovations have been impressive, with women getting closer to parity with men in these areas,” the report concludes. Compared to the 2013 baseline during which the CORAF MDTF project started, data shows that women’s lot dramatically improved at the end of the project. Women nearly doubled their participation relative to their target. Specifically, close to 44,000 women were reached compared to a baseline of about 22,000 representing a 200 percent increase. Overall, the project reached about 100.000 people in participating countries and communities against a target of 82.000 people. Women represent about 70 percent of the active farming population in the West and Central African region, according to CORAF’s Gender policy. Addressing gender issues is an important part of all CORAF interventions. Since, the adoption of the policy in 2010, considerable progress has been made in addressing the concerns of women and girls in the access, adoption, and uptake of agricultural technologies and innovations in West and Central Africa. At a March 8, 2019 ceremony designed to celebrate women working at the Headquarters of the CORAF in Dakar, its Executive Director, Dr. Abdou Tenkouano expressed delight with progress towards reaching out to women, youths, and other marginalized groups. “Despite these our significant contribution to the socio-economic empowerment of women, they still face many challenges. In our new strategic direction, women are at the center of our interventions,” said Dr. Abdou Tenkouano. The WAAPP is an initiative of the Economic Community of West African States (ECOWAS). It is funded by the World Bank and technically coordinated by CORAF. Present in CORAF on March 8, 2019 for the celebration of the International Women’s Day was the Representative of the ECOWAS Center for the promotion of gender issues, Ms. Aïssata Ba. Ms. Ba expressed her satisfaction with the work done by CORAF in implementing the WAAPP. “CORAF is a solution to women’s problems,” she said.